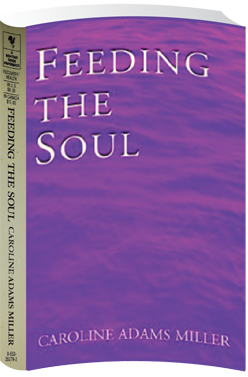 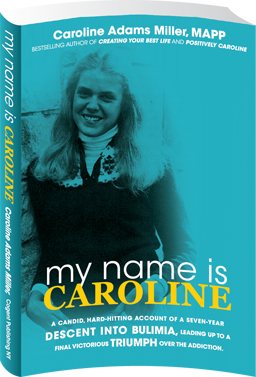 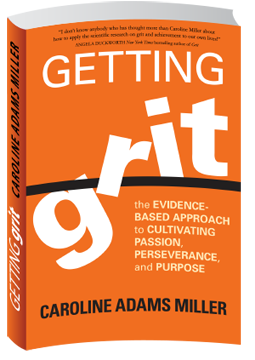 Caroline Adams Miller’s next book, Getting Grit (SoundsTrue 2017), is a guide to the importance of grit in leading a flourishing life and how one can cultivate it one day at a time. 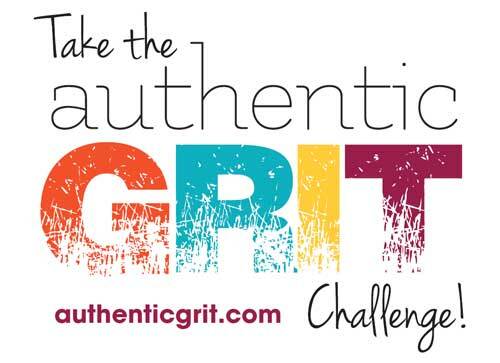 Grit is a contagious quality that predicts high accomplishment. 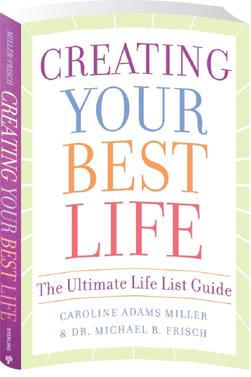 In the book, you will learn who has it, how they developed it, where it can be used effectively, and what you can do in micromoments of your life to cultivate this mindset and the behaviors that accompany it, and then maintain them when challenged. 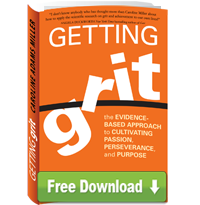 The book outlines how you can become grittier in a step-by-step way, using the new findings from Positive Psychology, which provide effective evidence-based tools for lasting change. 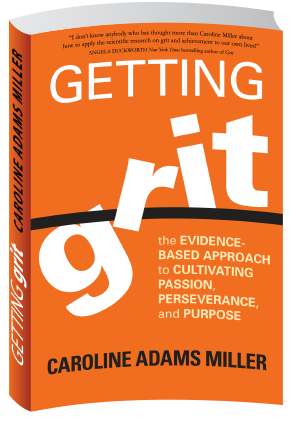 Through the interweaving of research, stories, personal observations and work with hundreds of clients, Caroline unpacks all of the aspects of grit so that you don’t just understand why we need to overcome the legacy of the self-esteem generation, you will learn how to systematically approach every day, and every challenge with the knowledge and resources to override helplessness, hopelessness and discouragement with optimism, resilience, patience and passion. 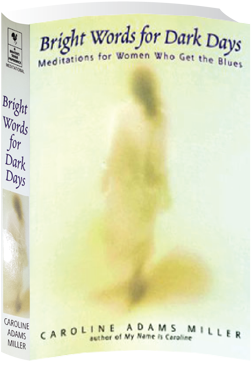 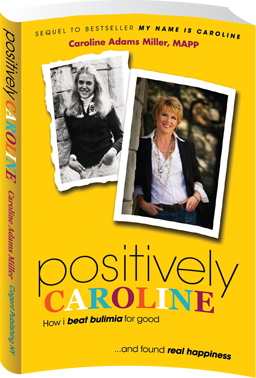 The book includes exercises to help generate more zest, self-confidence, self-regulation, teamwork and persistence.